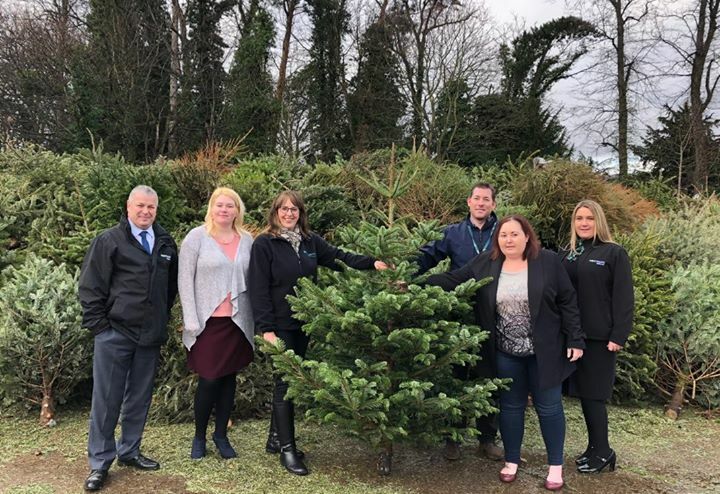 Teesside Hospice has been a Northgate customer for a number of years and was inspired at a potential fundraising idea they saw another organisation trying, collecting old Christmas trees to be recycled. Local college Askham Bryan College recycled the trees as chippings for use in their park and gardens in return for a donation to the charity. 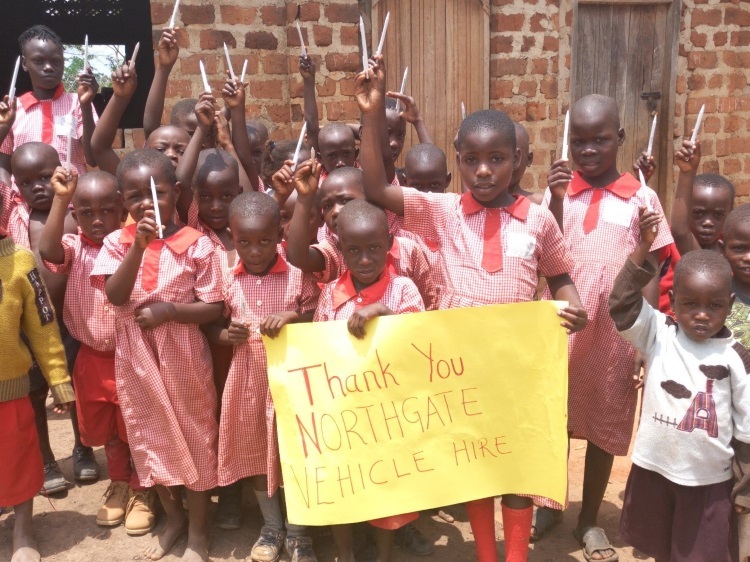 They gave it a go last year with Northgate’s support and raised £7,500, so it was a no-brainer to reinvigorate the campaign this year with the aim of building on the 800 trees collected last year. Northgate vans and volunteers played a critical role again this year in collecting and dropping off trees to be recycled between 5 and 7 January, and our willing volunteers gave up their own time to ferry the trees from doorstep to chipper Northgate vans off-hired after the Christmas rush. Along with a team of eight Northgate volunteers, John Saint, Branch Manager for Stockton, helped to deliver and coordinate but was also privileged to meet some of the people the hospice is helping every day.